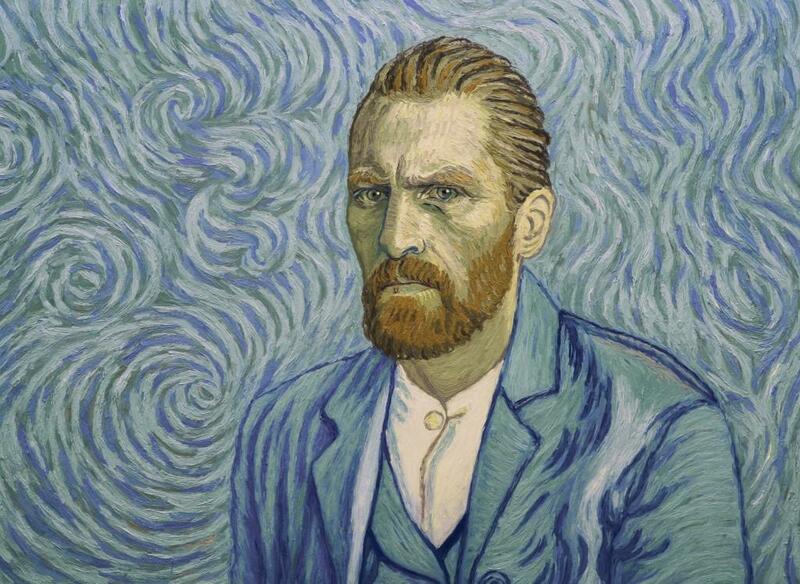 “Loving Vincent” nominated for an Oscar! This year nominations for the Academy Awards were announced – “Loving Vincent” co-produced by Odra-Film from the funds of Lower Silesia Film Fund is among five productions in the running for an award in the Best Animated Feature category! The 90th Academy Awards ceremony will take place on March 4, 2018. Projects operated by Odra-Film and co-financed by the Municipality of Wrocław and the Marshall’s Office of Lower Silesia.